PLEASE NOTE: THIS PRODUCT CANNOT BE COMBINED AT THE SAME TIME WITH ANY OTHER STIM PRODUCT! 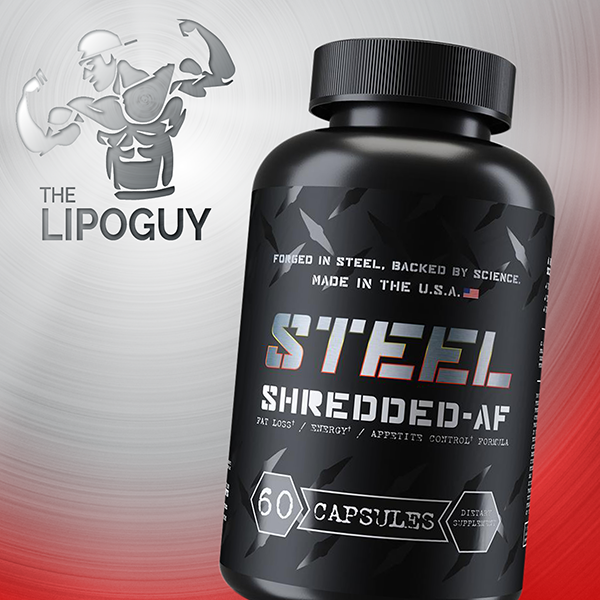 THIS SHOULD BE TAKEN SEPARATELY FROM ANY OTHER STIMULANT SUCH AS A FAT BURNER OR PRE-WORKOUT PRODUCT. APPROX 4-6 HOURS APART. The strongest over the counter alternative for those seeking intense focus. Feel the benefits of being able to hold off fatigue, increase productivity and remain calm in stressful situations. 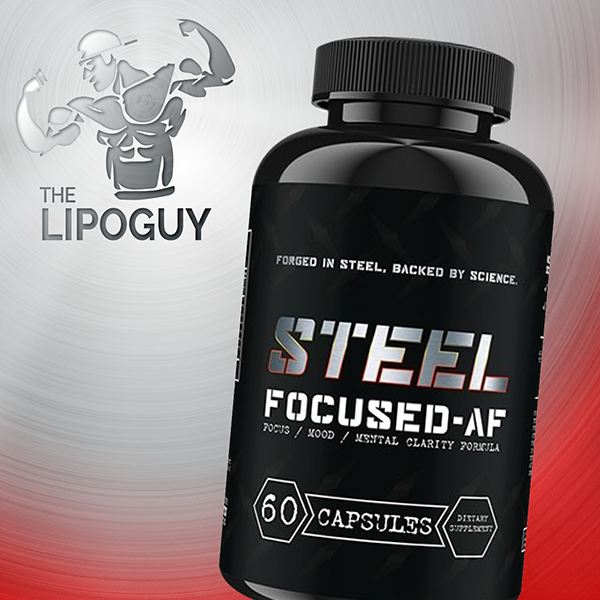 FOCUSED-AF is a mental support formula designed to help brain function, heighten the senses, sharpen the mind and encourage focus and mental clarity. 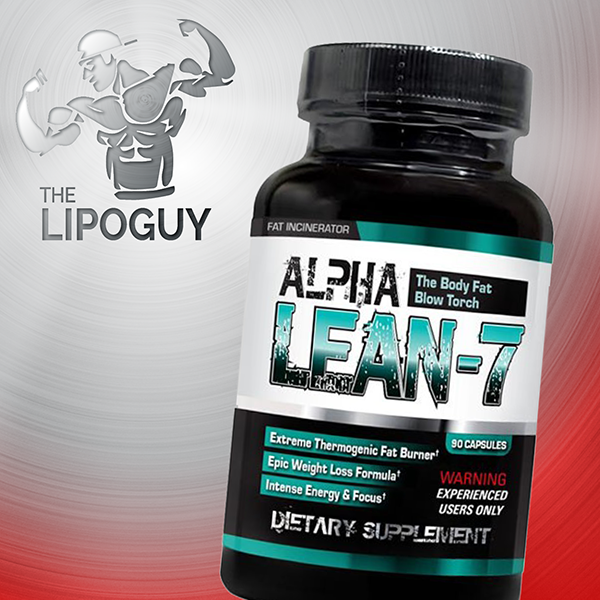 PLEASE NOTE: THIS PRODUCT CANNOT BE COMBINED AT THE SAME TIME WITH ANY THERMOGENIC! 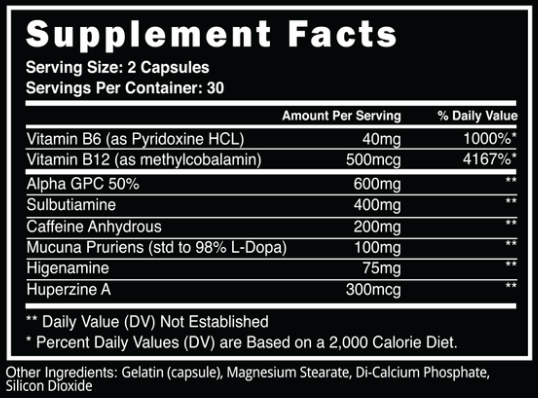 THIS SHOULD BE TAKEN SEPARATELY FROM ANY OTHER STIMULANT SUCH AS A FAT BURNER OR PRE-WORKOUT PRODUCT. Maximum dose is 2 capsules per day. Based on each individual, this can be taken 2 capsules once a day or 1 capsule twice a day (a minimum of 6 hours apart). If you've never taken Focused-AF before, to assess tolerance, we recommend starting with 1 capsule per day before progressing to 2 per day, then 2 at once.